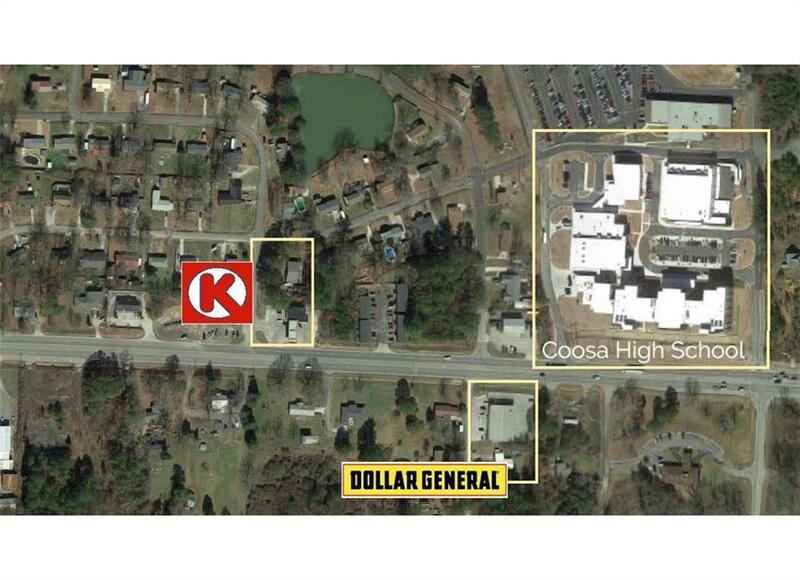 This is a Dollar General net lease investment property. The current gross income is $31,800/year. The lease has 5 years 10 months remaining (expires Jan 31, 2025). Tenant has an option to renew for an additional 5 years at $36k/year. The lease is NN (landlord is responsible for structural and exterior). Dollar General is a credit-grade tenant. Net lease investments with such a high quality tenant in this price range are rare and in high demand.